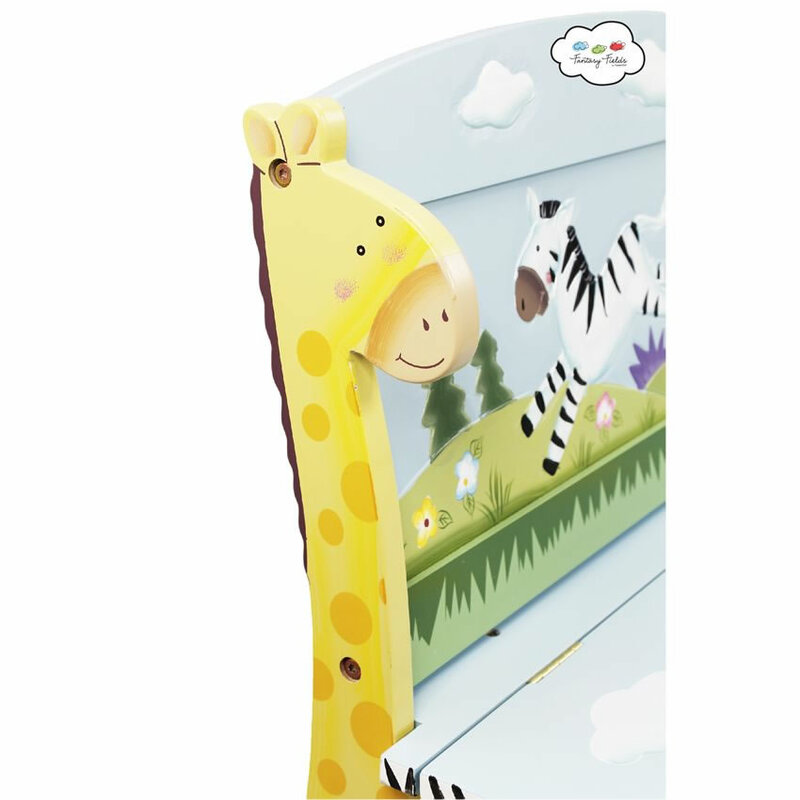 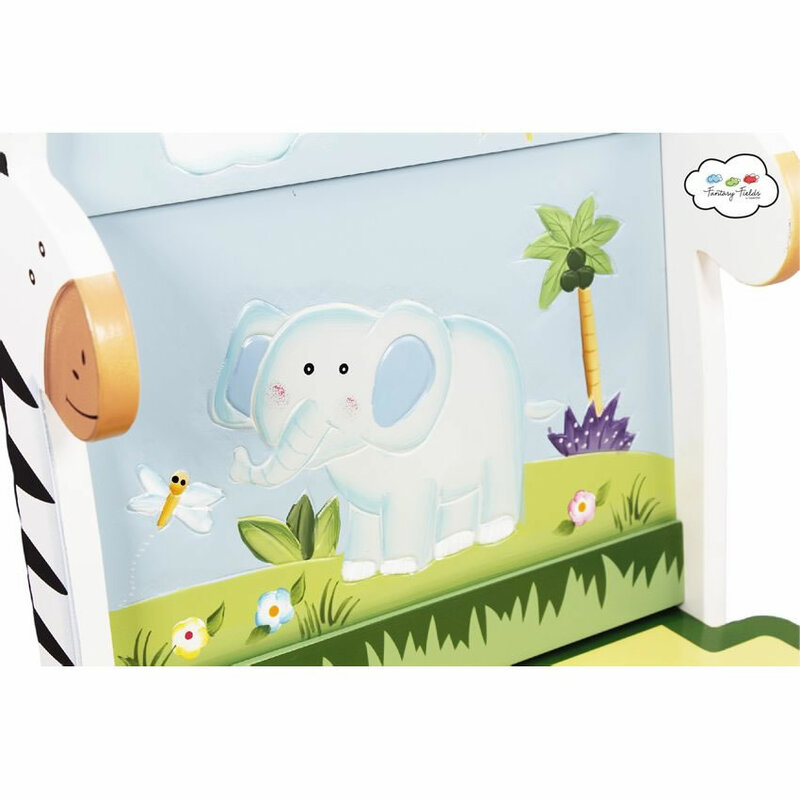 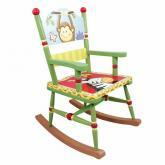 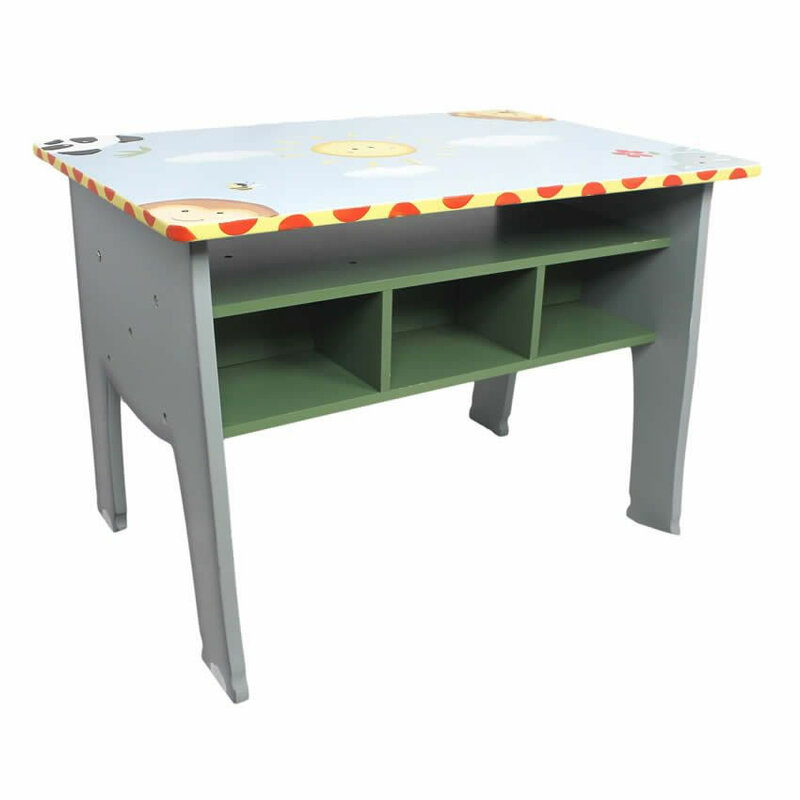 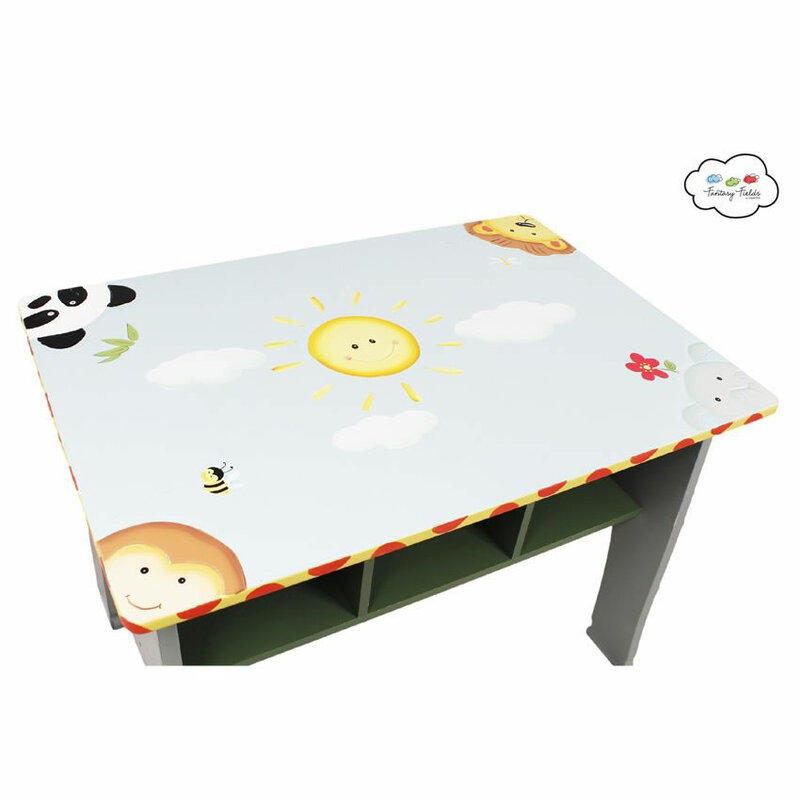 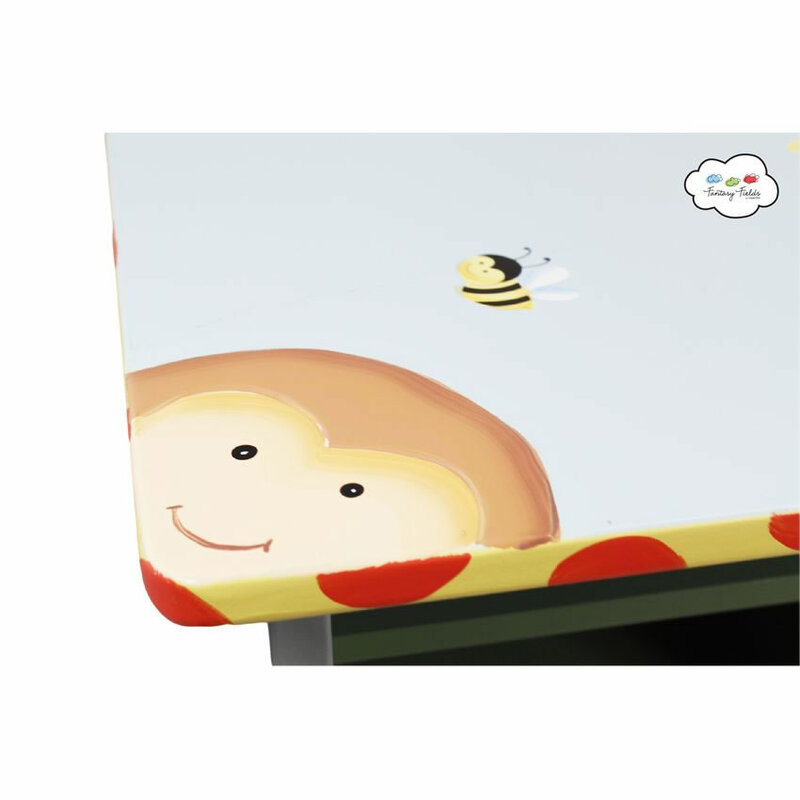 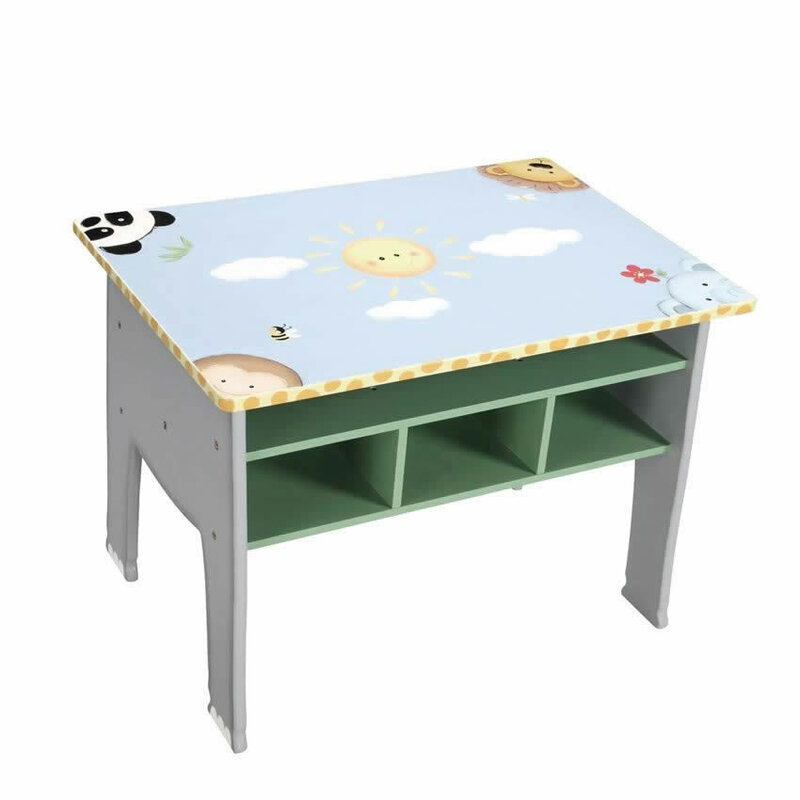 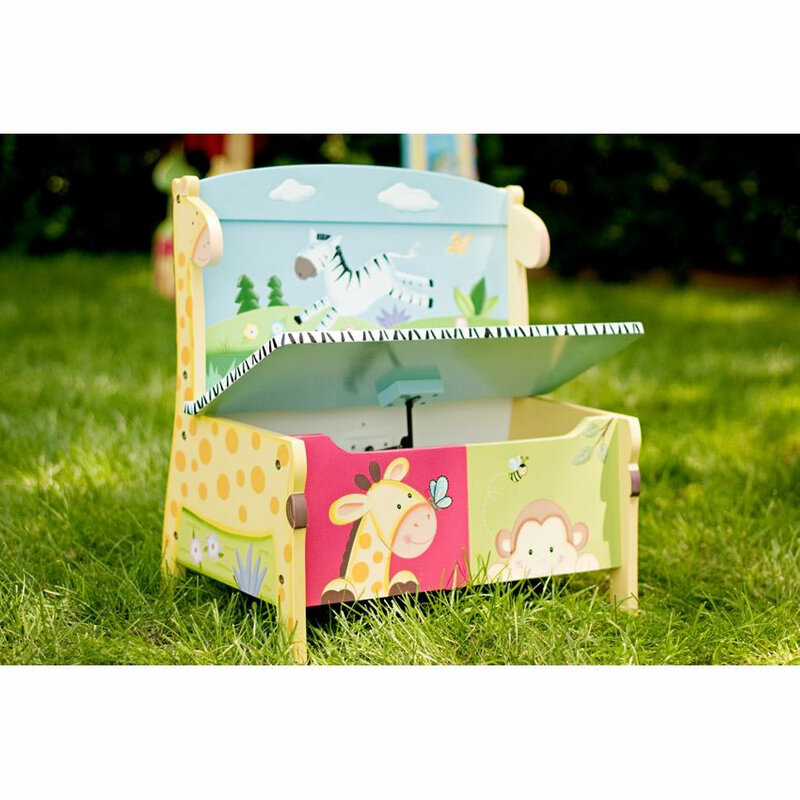 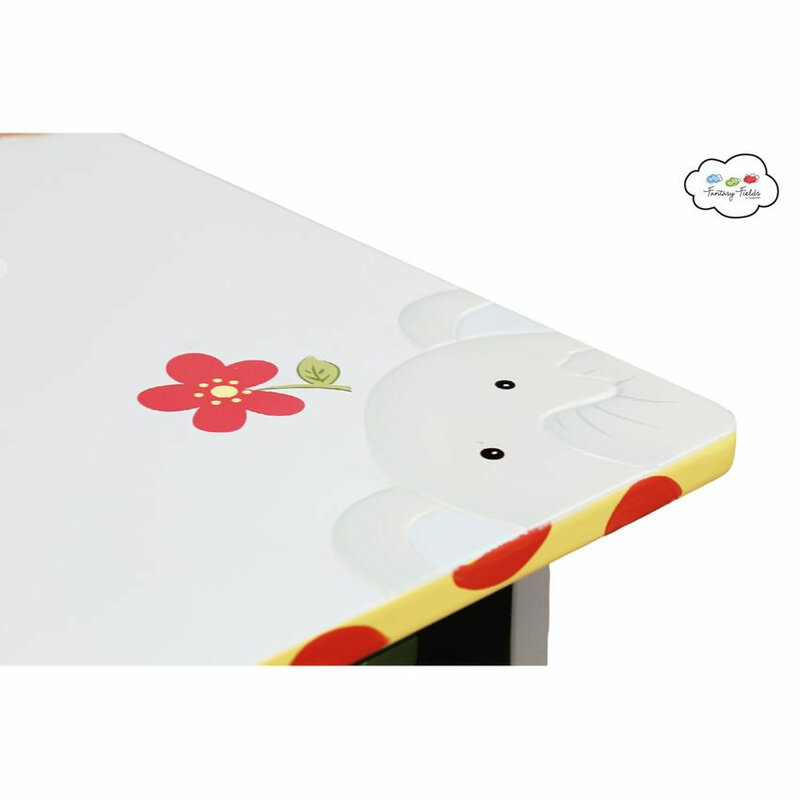 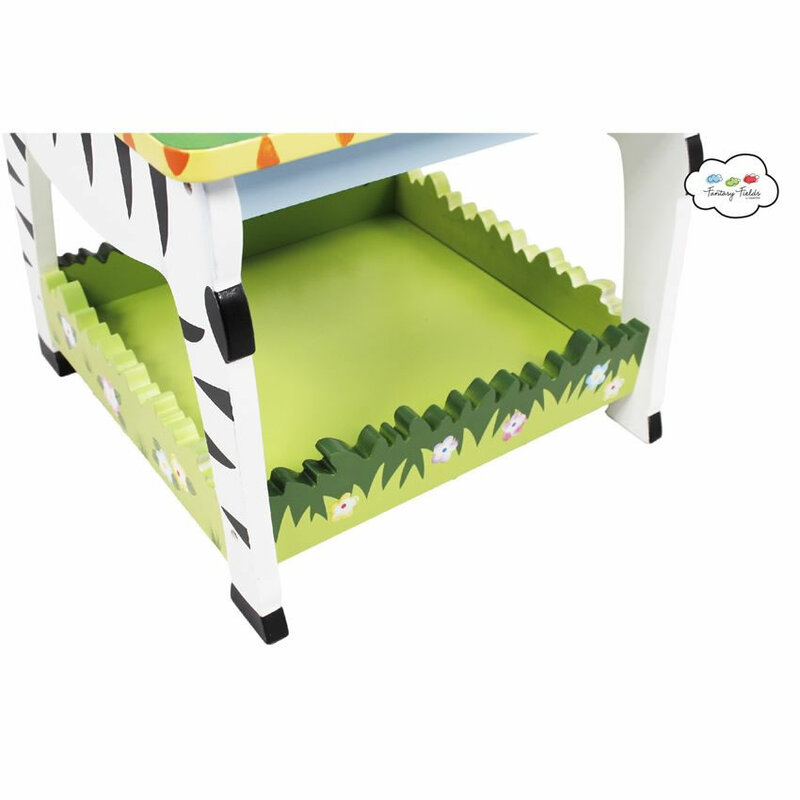 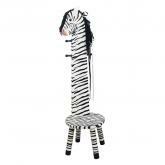 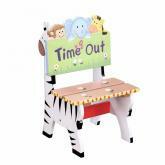 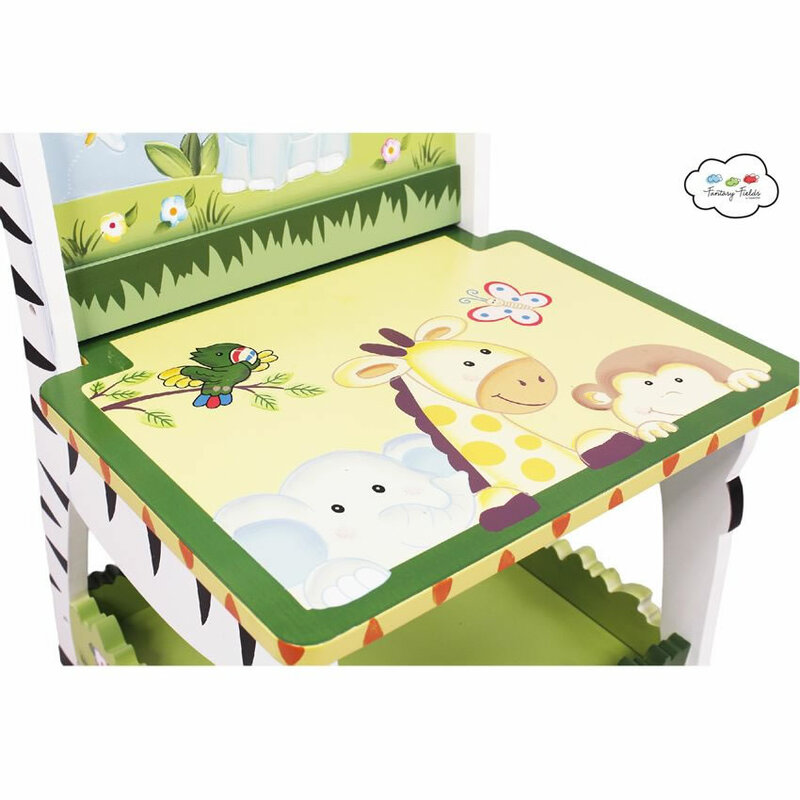 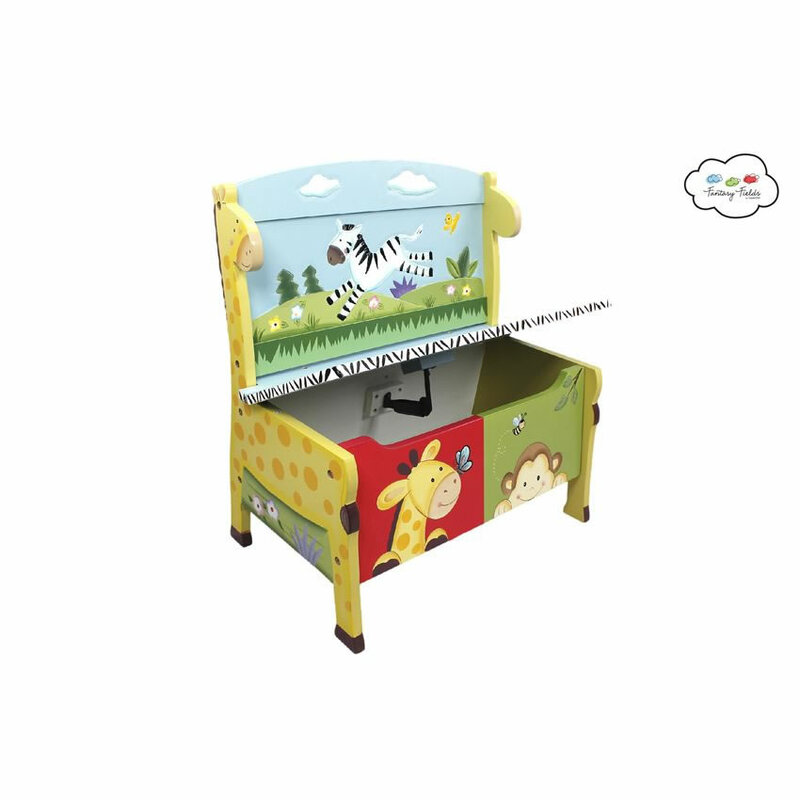 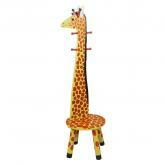 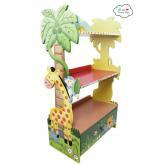 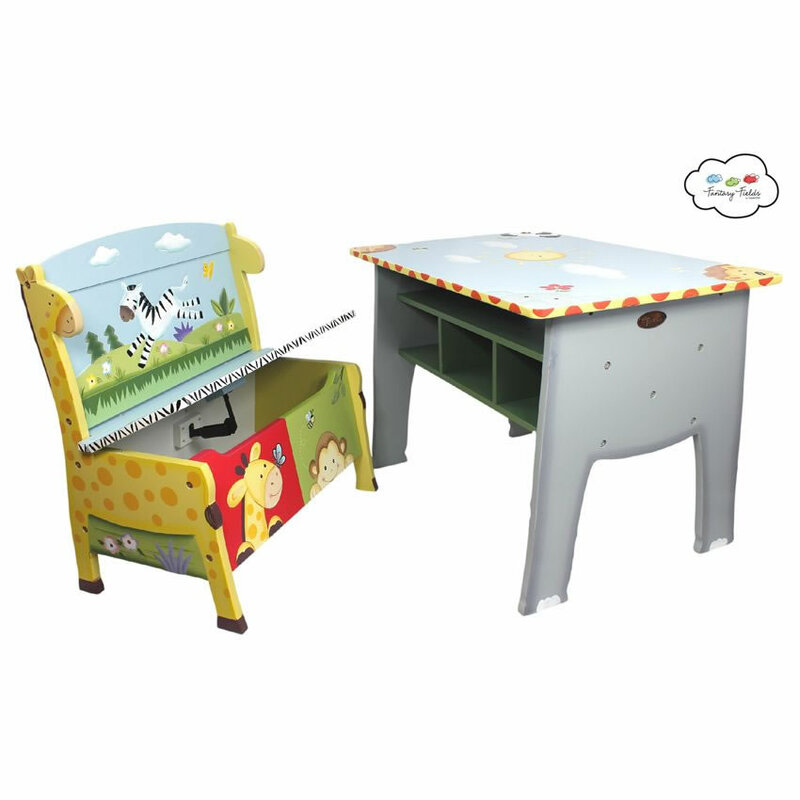 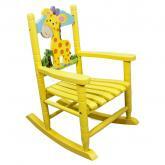 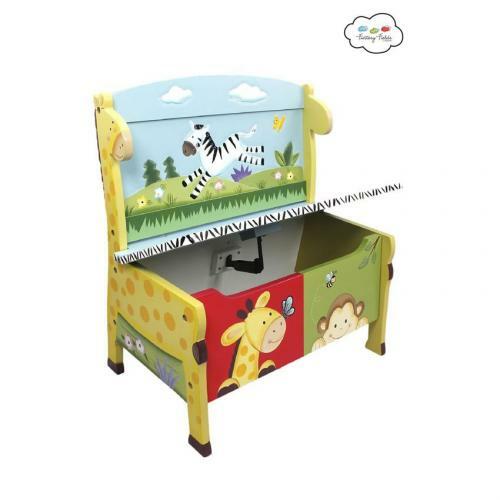 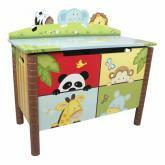 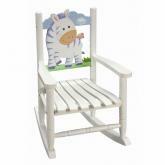 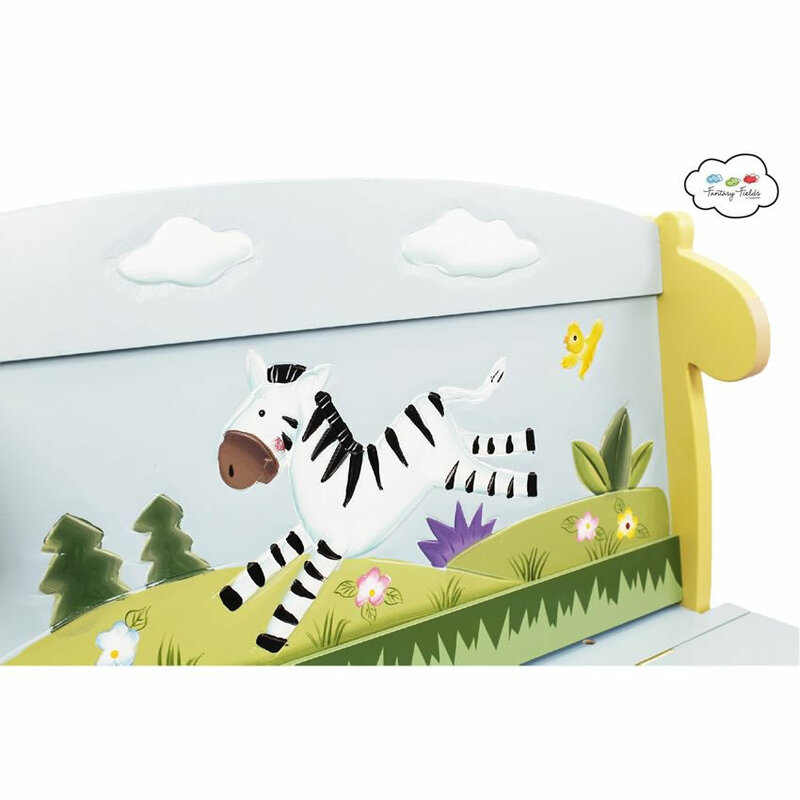 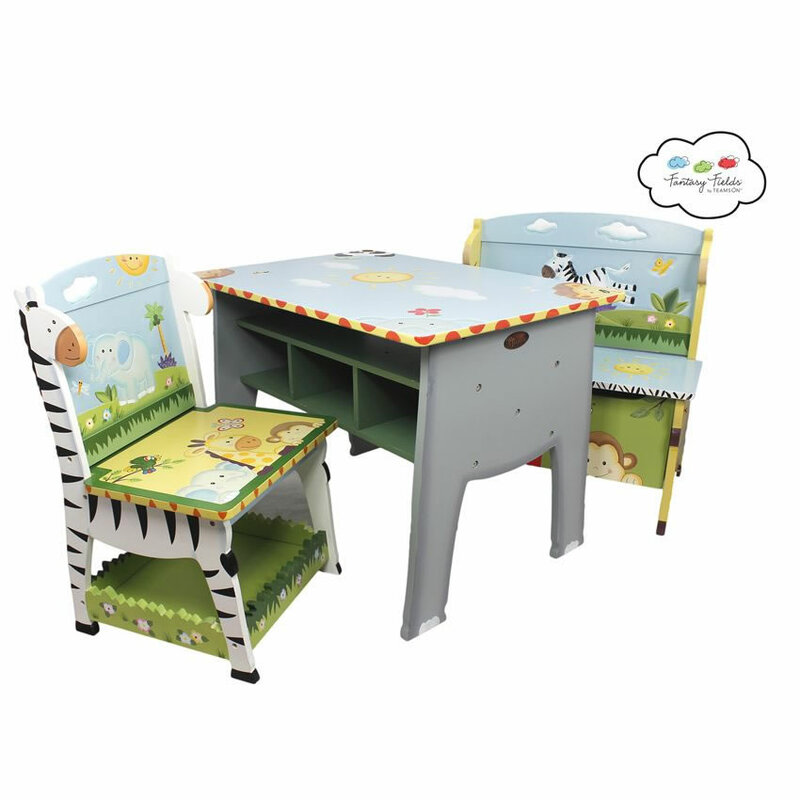 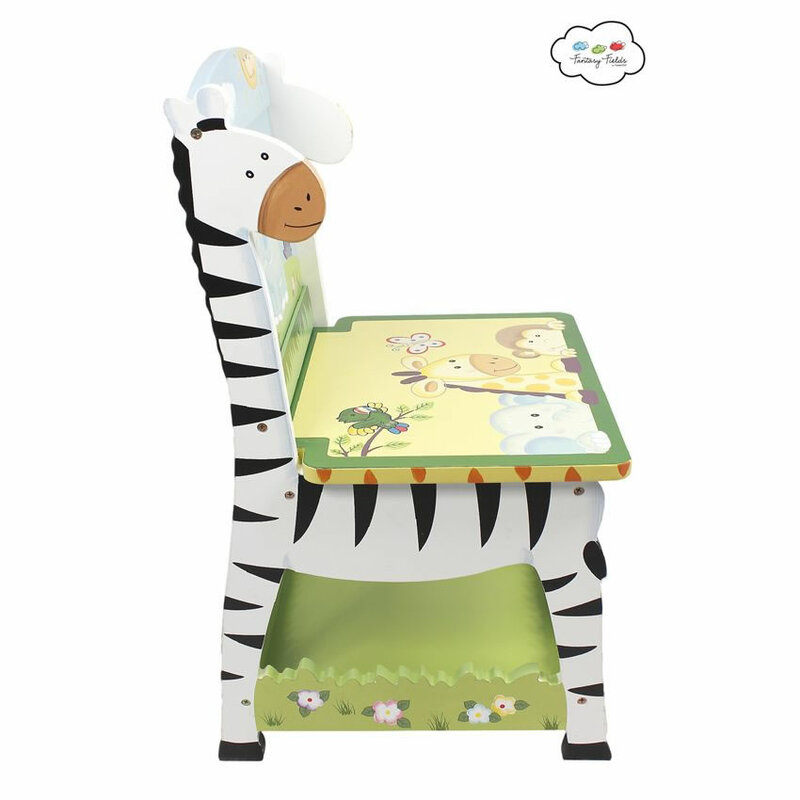 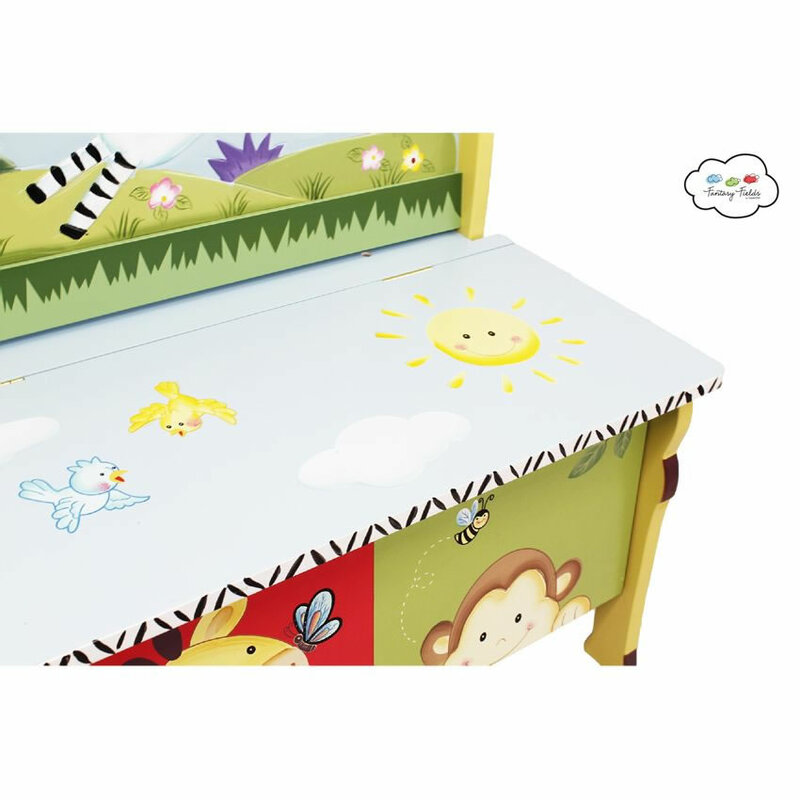 Jungle Theme Storage Bench - This colorful jungle theme storage bench is covered with fun details. 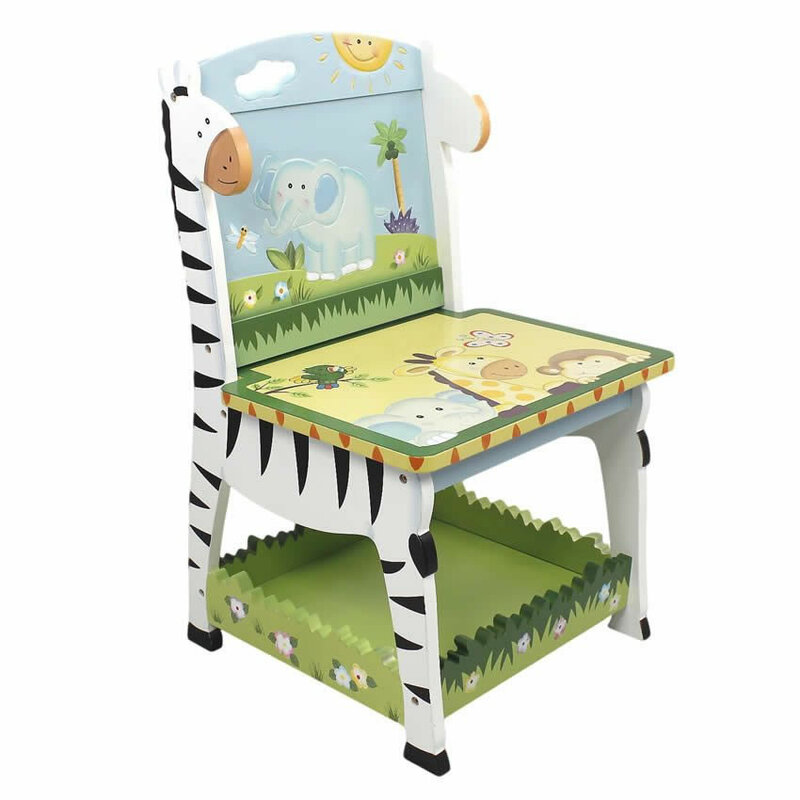 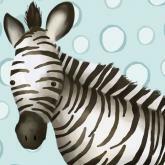 The back features handpaintings of a baby zebra galloping across a sunny field. 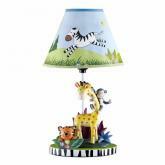 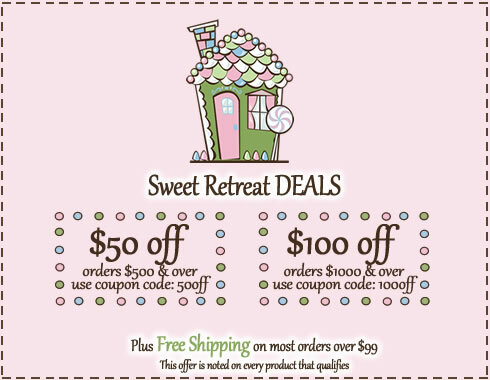 It is hand carved for a beautiful 3 dimensional effect. 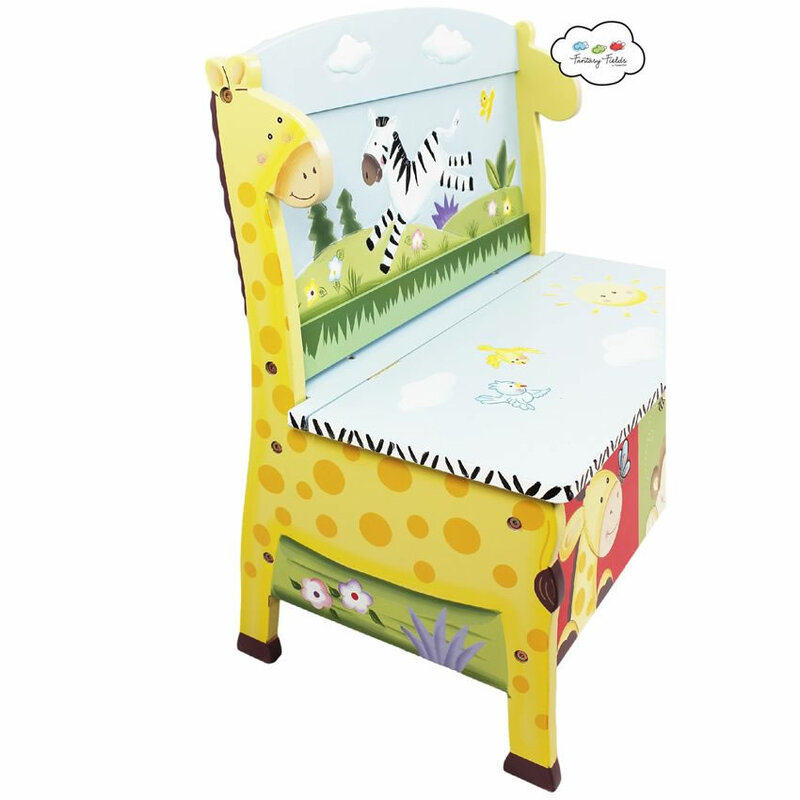 The seat displays a sunny sky and lifts to reveal a large storage space.